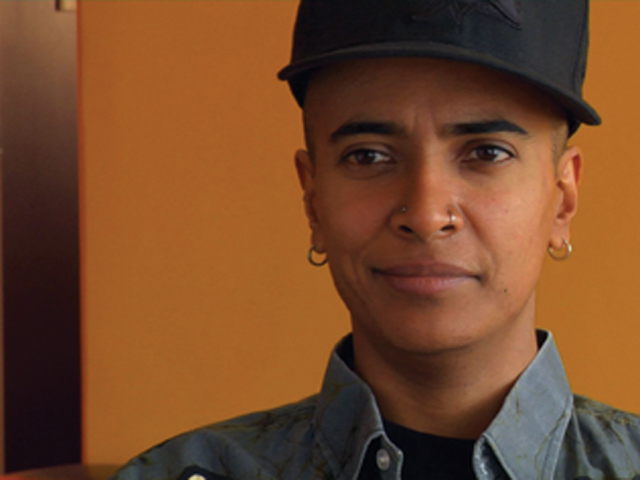 Performing Girl is a short documentary about D'Lo, a queer, transgender, Tamil Sri Lankan American actor, writer, director and comic who got his start at age 11, performing for his family and classmates in the desert town of Lancaster, CA. Animations, home movies, and family snapshots paint the portrait of his personality. In interviews and clips from his performances, D'Lo and his parents explain how his identity and their relationship has changed over the last twenty years.